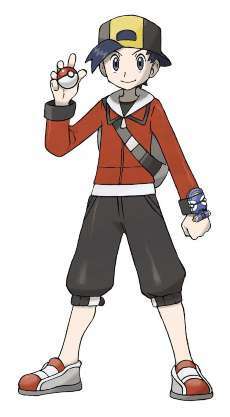 Background:Esp used to live in the Hoenn region until his older brother became the champion. His parents didn't want him to take his brother's place as champ when Esp started his journey. After moving here, Esp grew up helping his father take care of infant Pokemon that had been abandoned.